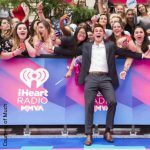 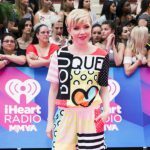 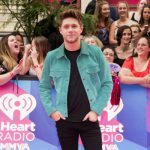 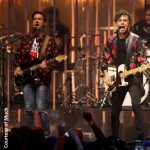 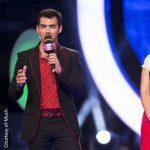 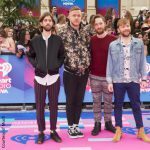 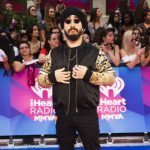 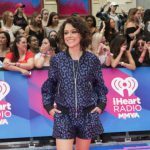 Last night, the IHeartRADIO Much Music Video Awards 2017 took place in Toronto and we were on the pink carpet! 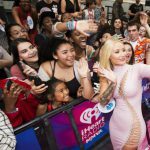 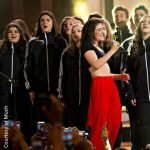 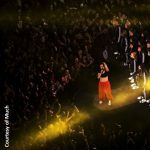 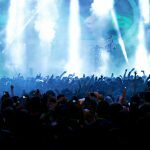 Despite the rain, the fans flocked Queen Street to watch rap queen Iggy Azalea, New Zealand singer-songwriter Lorde, rock band Imagine Dragons and several other artists perform their hit singles. 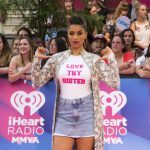 Did Beyonce make a racial slur ‘Becky’ in Lemonade?